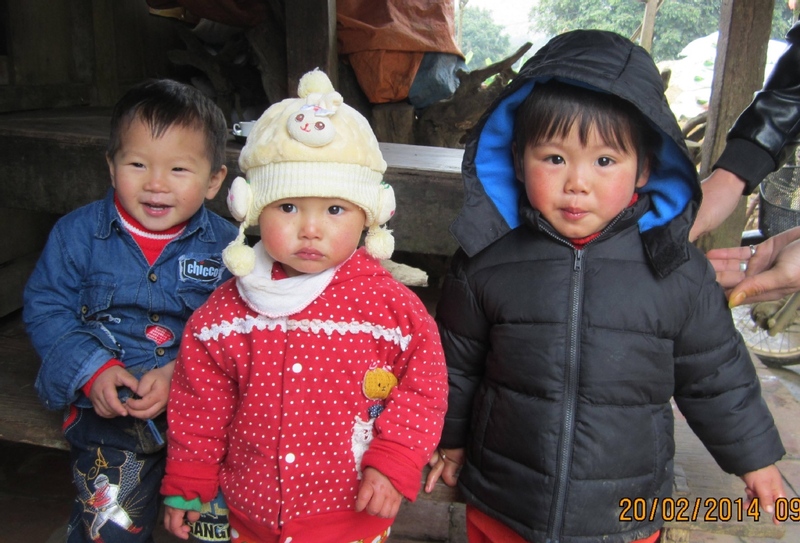 Make an impact in Vietnam by helping children who struggle with their eyesight! Founded in 1915, Helen Keller International is dedicated to saving the sight of vulnerable and disadvantaged populations in Vietnam. We combat the causes and consequences of blindness and malnutrition by establishing programs based on evidence and research in vision, health, and nutrition.  Room 103/B5, 298 Kim Ma, Van Phuc Diplomatic Compound, Hanoi, Hanoi, Vietnam. Audria Choudhury - Warm and welcoming! "I was very much out of my element as a Bangladeshi American grad student when I joined HKI VN for my practicum, in a different country not knowing the language, but the staff here has been supportive from day one. The close-knit environment made me feel part of the team and the director kept me involved in project activities. While the language barrier kept me from being completely involved with implementation and data, I was still able to try a new analysis tool and go over questionnaires. The staff was always understanding of situations that arose, giving me time off as needed, and ready to help with any questions or concerns I'd have." Bradley Owen - Small NGO in Hanoi with a BIG impact! 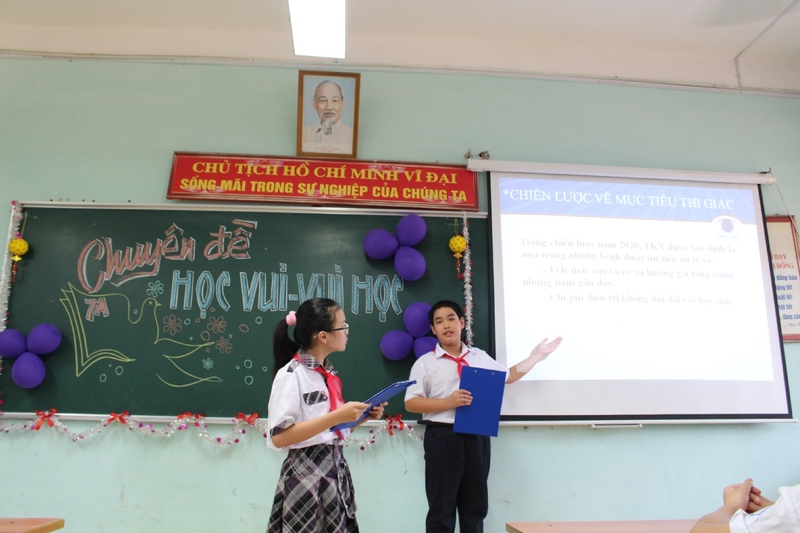 "Helen Keller International in Vietnam (HKIVN) was my first full time work experience in the field of public health. I was an American graduate assistant studying for my Master's in Sustainable Development at the SIT Graduate Institute during my assignment, and I was the only American in the Hanoi office most of the time. As a program assistant with the ChildSight(r) Program, I was challenged to put my theoretical knowledge into practice in order to scale-up impact of HKI's eye health programming. 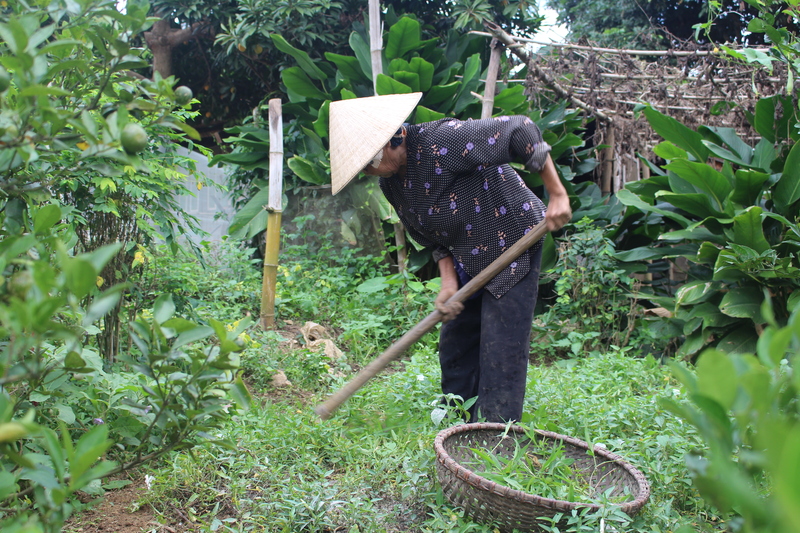 I assisted with many aspects of program implementation in Hanoi, Ha Dong and Kon Tum such as planning, writing grant requests, and editing and creating project reports. What I liked most about the HKIVN office was the family atmosphere and feeling of closeness as a group. 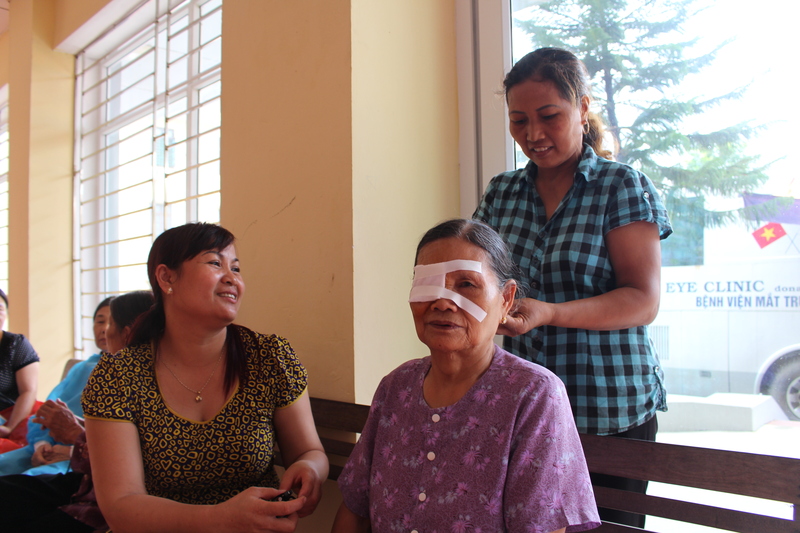 We were a small team with a lot of responsibility and yet we were able to deliver very significant eye health improvements to our many thousands of program participants in Northern and Central Vietnam. As an American who speaks Vietnamese, I was also allowed to practice my Vietnamese on the job which was very exciting for me! It helped to build my professional vocabulary, and played a big role in my becoming a professional Vietnamese medical interpreter in the US two years later, in 2015. I also came away from my experience at HKIVN with more awareness of eye health and the complicated relationship between genetic, behavioral and environmental causes of refractive errors. I found it fascinating that rural children in Vietnam often live below the national poverty line but experience perfect eyesight, while their urban, middle class counterparts often develop substantial degrees of near-sightedness at early ages which can become progressively worse over the course of their lives. I even made this one of the learning focuses of my Master's capstone paper after completing my internship with HKIVN in 2013. Leaving Hanoi after only six months was hard. I grew to love the city, the cultural and professional environment at HKIVN and all of my new friends. I would gladly work again for Helen Keller International in the future and recommend HKIVN to any master's degree student studying development, NGO management or public health. In fact, the staff even provided me an extra day off during the week in my contract so that I could do research for my Master's capstone paper at the SIT Graduate Institute! Helen Keller International is dedicated to combatting the causes and consequences of vision loss and making clear vision a reality for those who are most vulnerable and lack access to quality eye care. We are also dedicated to combating the causes and consequences of malnutrition so that fewer people suffer a loss of their productive years because they do not have enough of the right kinds of foods to eat. There is a group of infectious diseases found in Vietnam that are rarely encountered or heard about in the developed world. They are called neglected tropical diseases or diseases of poverty. They include Trachoma, River Blindness, Intestinal Worms and other debilitating, painful, and sometimes deadly illnesses. According to the World Health Organization, these diseases infect one in six people, including half a billion children, and are responsible for more than 500,000 deaths each year. Neglected tropical diseases perpetuate cycles of poverty. They can result in blindness, chronic pain, severe disability, and malnutrition which prevents children from attending school and adults from working; this, in turn, severely restricts the economic productivity of some of the poorest communities in the world. We also work on eye health, especially our ChildSight program centered on school-based vision care services that bring education into focus. We at Helen Keller International would love to hear from you!